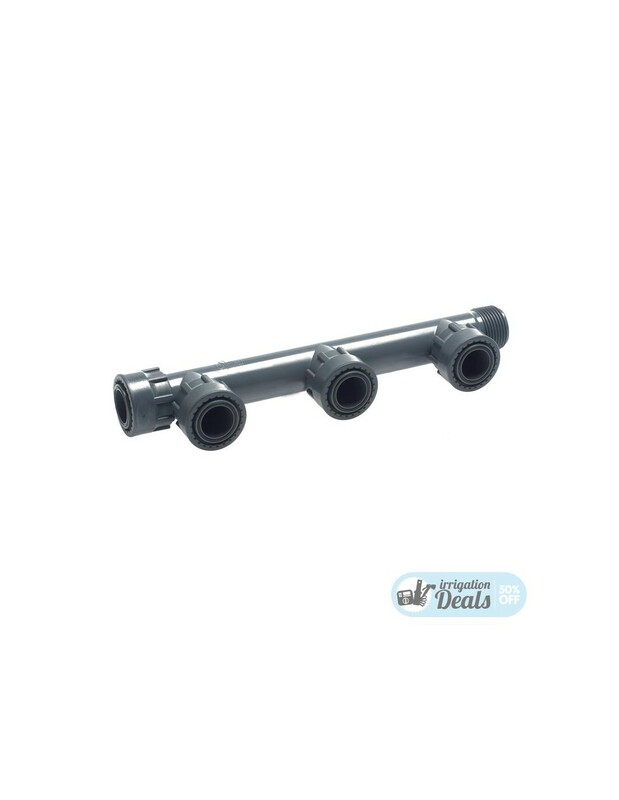 3 Way PVC Manifold - 1"- Stock Prices! 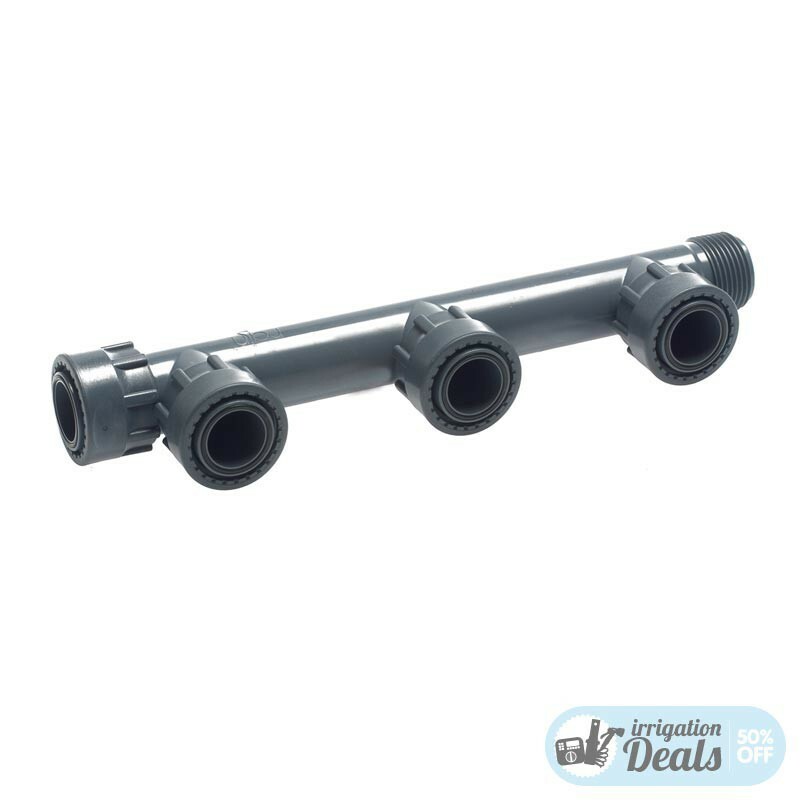 > Fittings>Valve Manifolds>3 Way PVC Manifold - 1"
3 Way PVC Manifold - 1"
3 way PVC -1" valve manifold, suitable for any irrigation system and valve connection. All valve manifolds are quality built using top materials only.